Spending quality time with your spouse is a necessity when it comes to building and cultivating a healthy Christ-centered marriage. Many couples neglect their marriage because they allow other things to take away from the undistracted time they spend with each other. The focused time you spend with your spouse has to be protected as it is crucial to growing a thriving marriage. time devoted exclusively to nurturing a cherished person or activity. 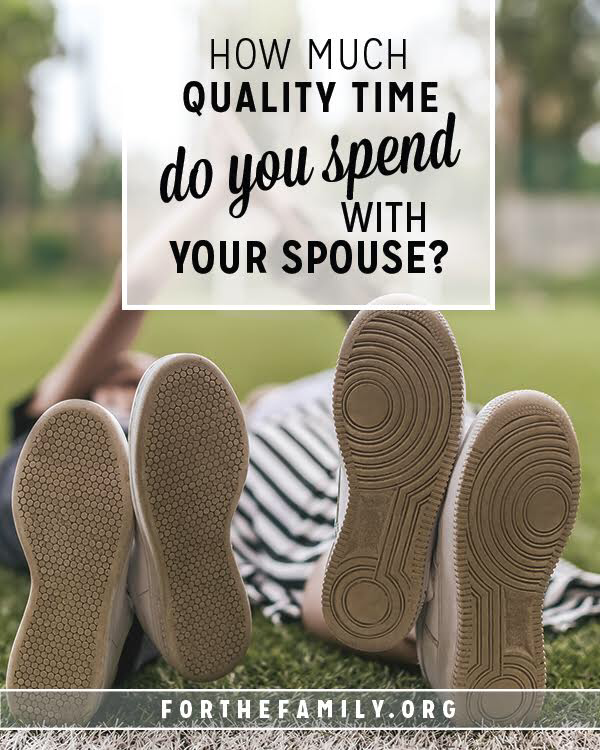 Now that we have defined this, let’s look into how much quality time you are actually spending with your spouse. We think the answer to this question may surprise you! This is a question that couples need to ask themselves often, because if you do not you can quickly find yourself feeling distant from your beloved. Quality time should be a high priority in a couple’s daily lives in order to build the Christ-focused marriage of your dreams. How important is it to you that we spend uninterrupted time together? What is your favorite way to spend quality time with me? Do you think we spend enough quality time together? What is one thing we can do this week to make quality time a priority? Next, we encourage you to write down one goal together that will help you achieve more alone time together this next week. This goal can be as simple as having dinner together at a local restaurant alone or sitting out under the stars when the kids are in bed. What matters most is that you will set a goal and create a plan to accomplish it. This will not only feel great, but it will also build more trust and intimacy in your marriage. Repeat this process as often as necessary until you are both prioritizing quality time in your marriage. 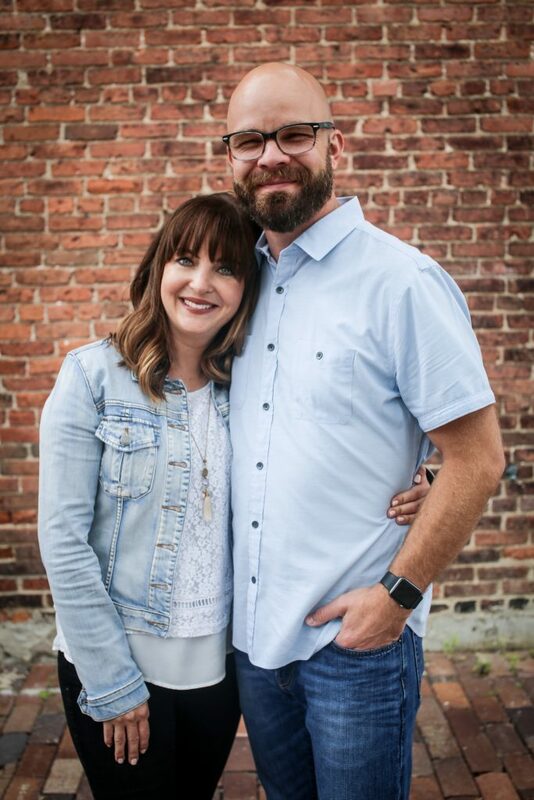 We know that when you both begin to fight for quality time together that you will see a refreshing in your marriage and a renewal in your commitment to one another. While quality time will look different to each couple; it is something that cannot be ignored. 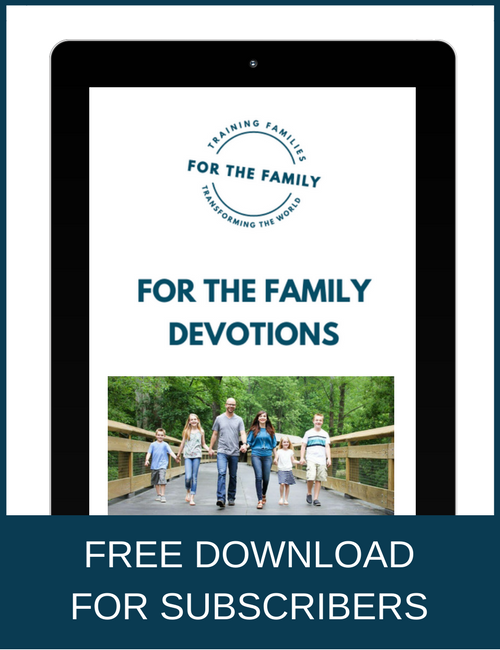 It’s so easy to put off spending intentional time with your spouse when we have so many things vying for your attention. With work, children, family, bills to be paid, church, and serving others; you have to be certain you are prioritizing your marriage second only to your relationship with God. And as you do you will a nurtured marriage with two happy people and God right at the center.